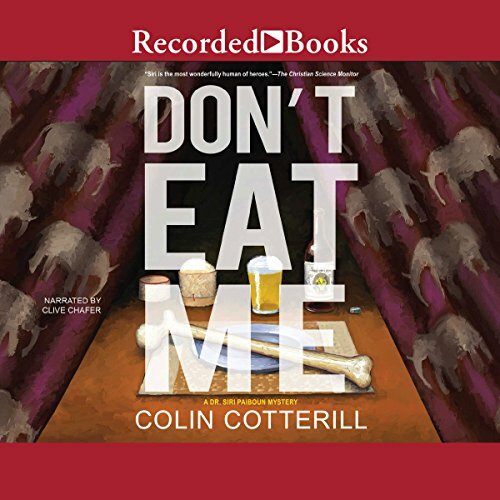 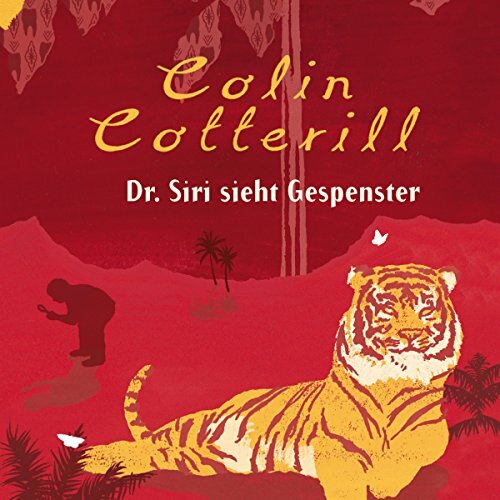 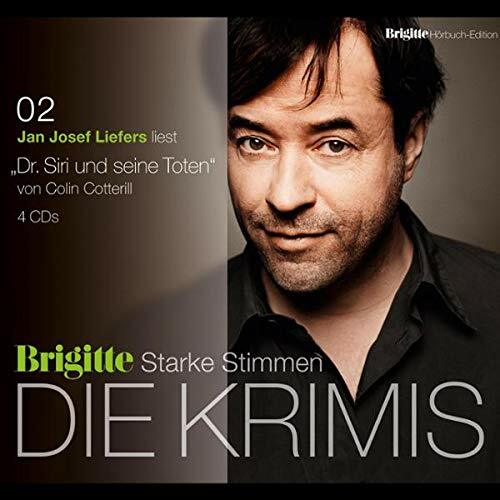 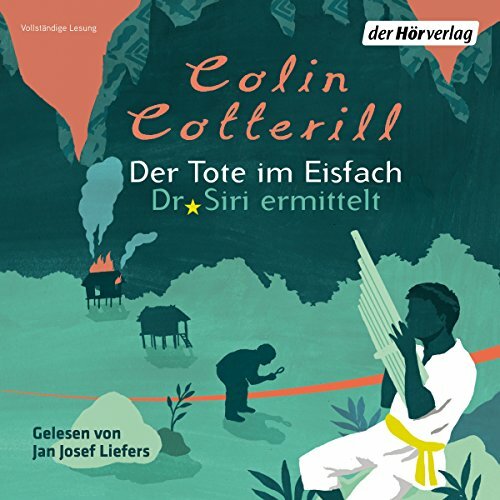 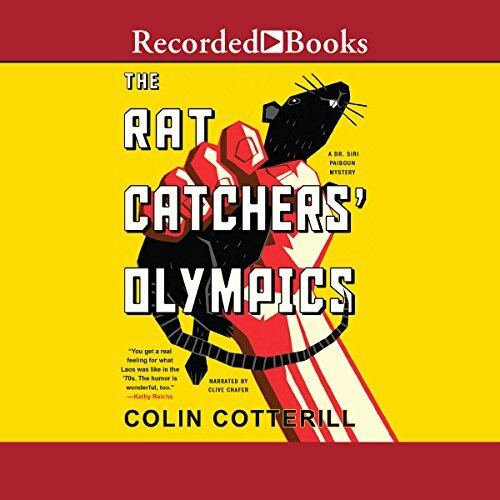 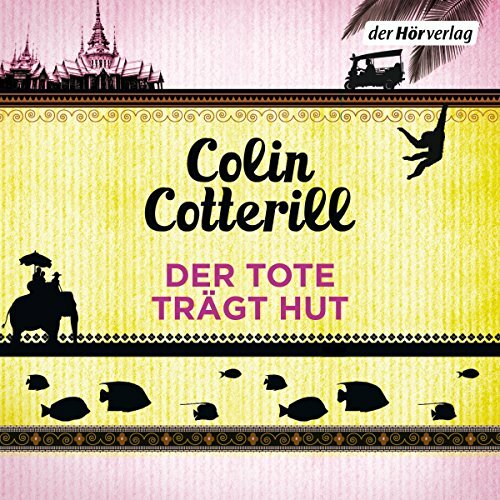 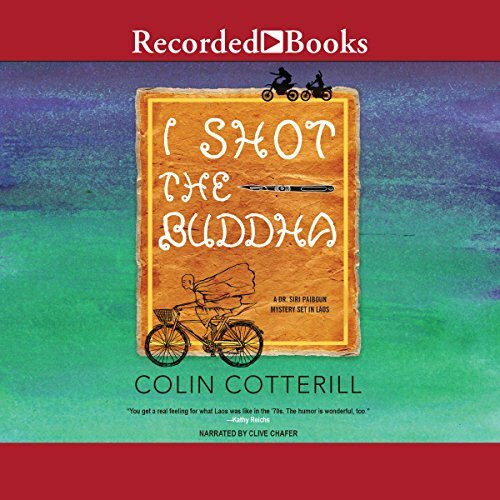 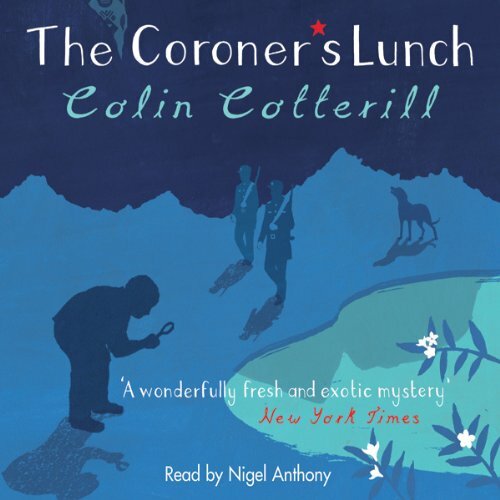 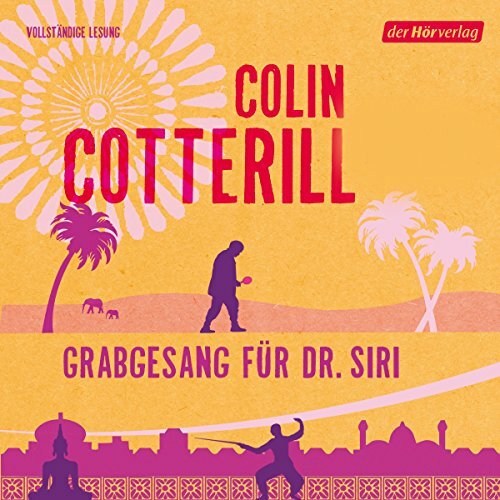 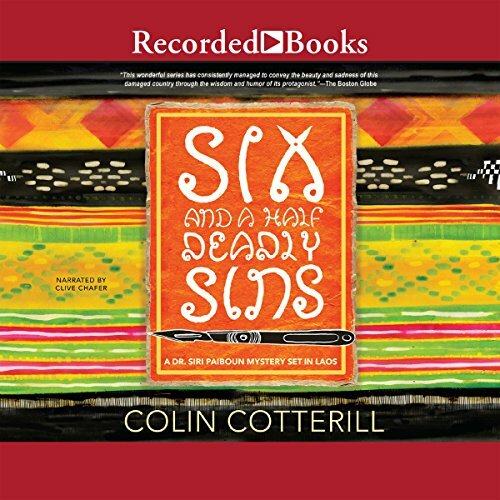 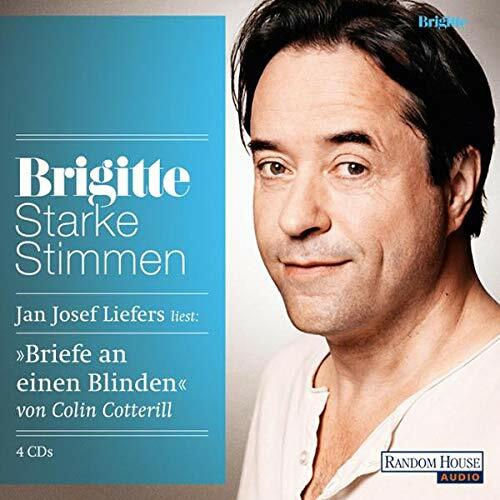 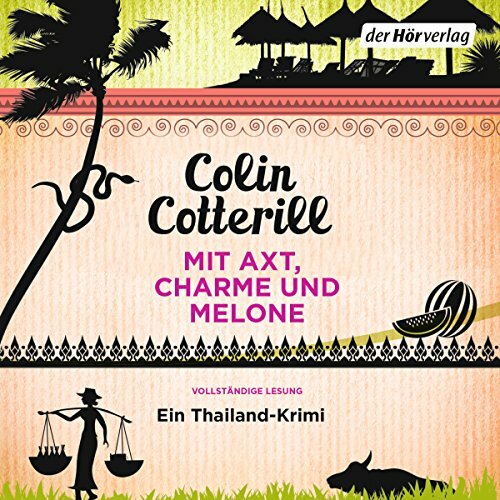 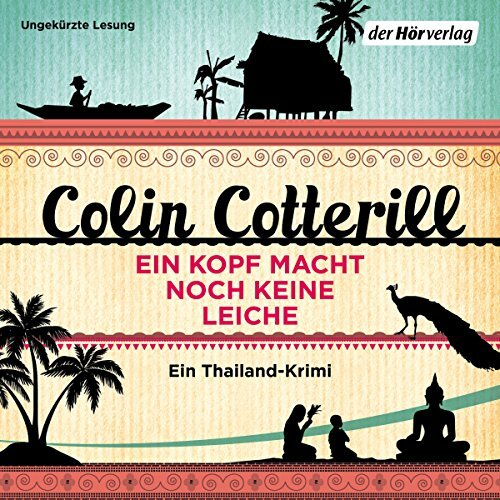 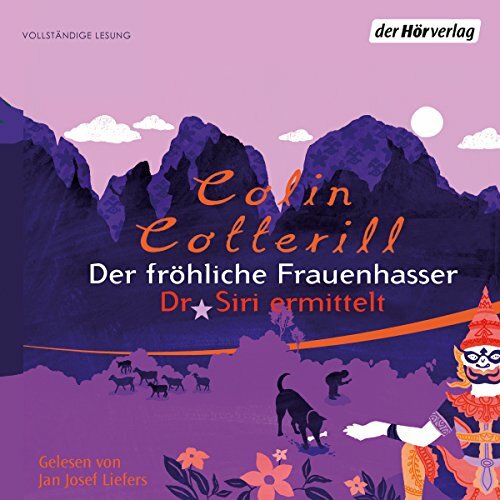 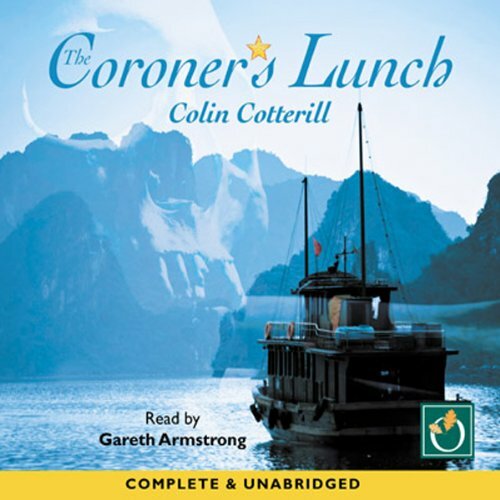 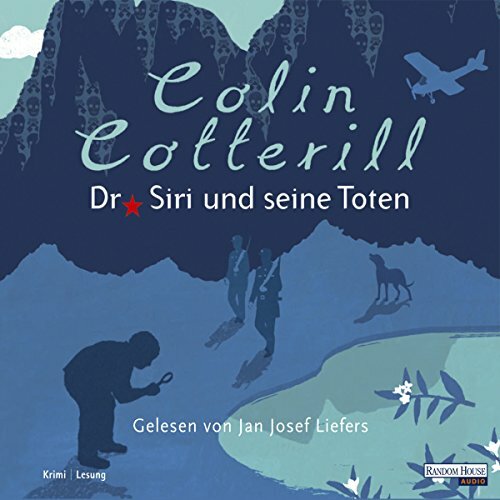 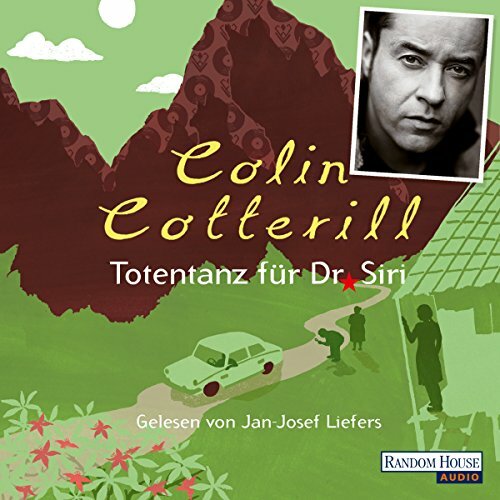 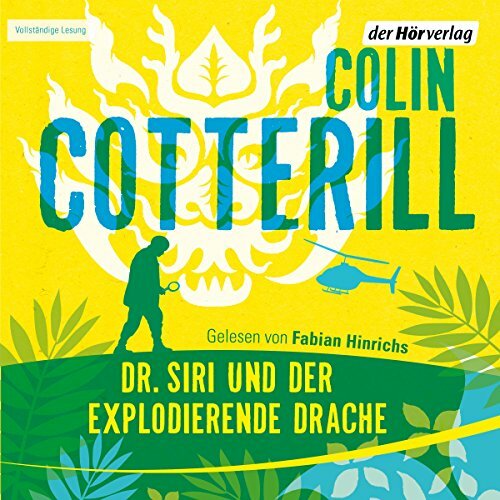 Voir les résultats écrits par "Colin Cotterill"
Seventy-two-year-old Siri Paiboun is an unlikely candidate for chief coroner in newly-communist Laos, but as the only doctor left in the state there's not much choice. 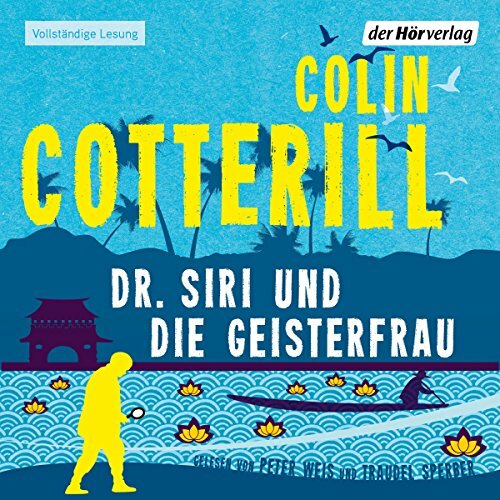 When a party leader's wife turns up dead and Vietnamese bodies surface in a nearby lake, all eyes turn to Dr Siri. Faced with an emerging international crisis, Siri will have to enlist old friends, tribal shamans, forensic deduction, and some good old-fashioned sleuthing before he can discover quite what's going on.